On Sunday, 14th April the annual East Kent Ride took place. With just over ten miles of countryside bliss in an Area of Outstanding Natural Beauty, between 25-30 optional fences around the course, several hundred riders took part at a pace that suited them. 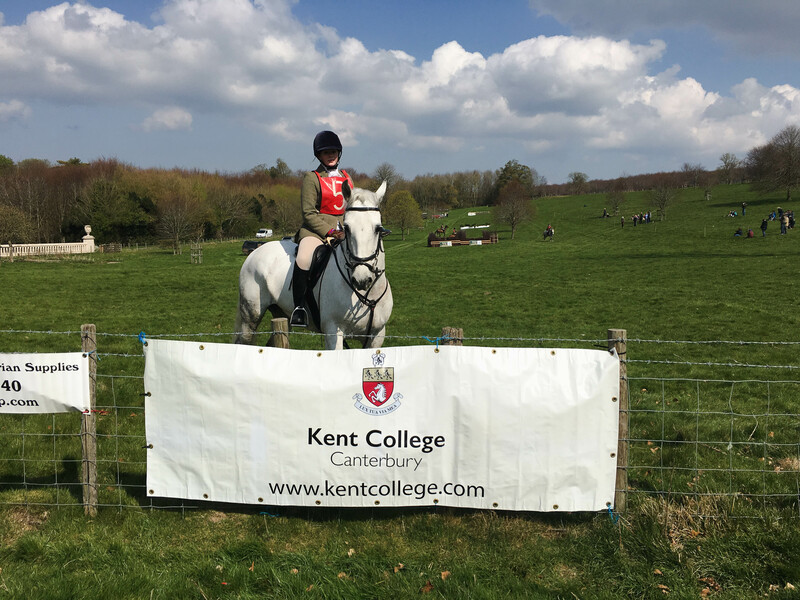 Kent College are a proud sponsor of the East Kent Ride and are excited to see current students taking part in the event!